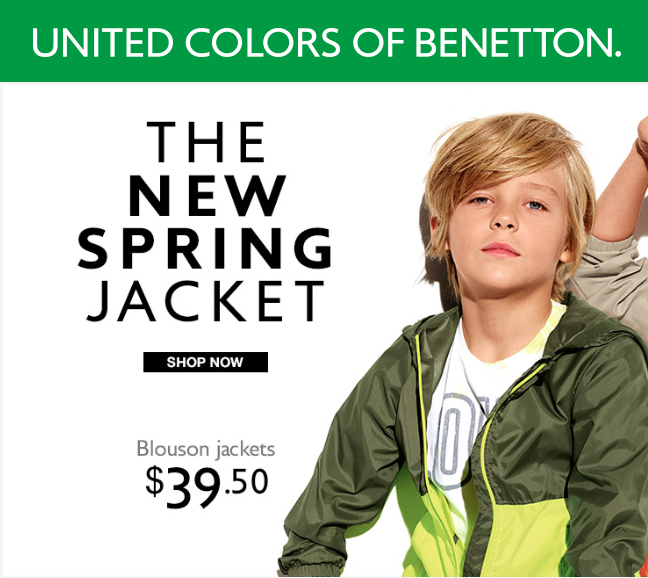 WITH OUR COOL & IN HIGH DEMAND CODY FUTURE FACES NYC the latest BENTON CAMPAIGNS looks impressive! Effortlessly chic. FUTURE FACES NYC commands our children’s CAMPAIGN’s and their moments with steely dedication. TOP CAMPAIGNS featuring the most beautiful established and up and coming FUTURE FACES NYC KIDS & TEENS.